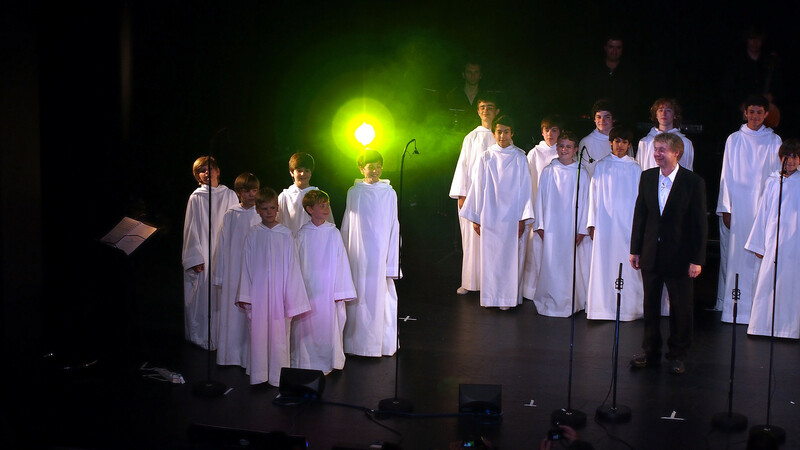 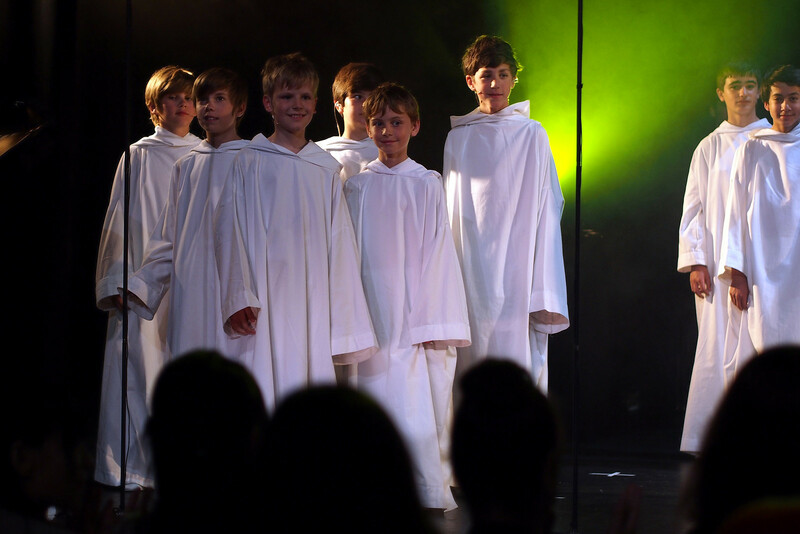 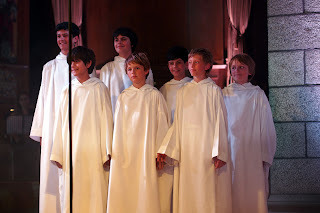 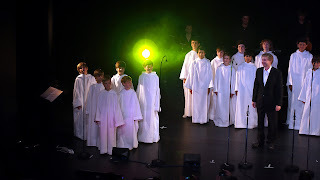 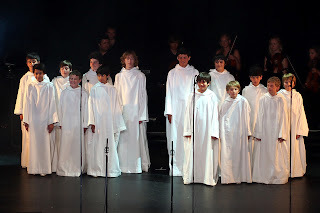 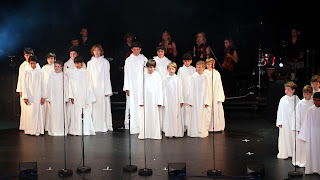 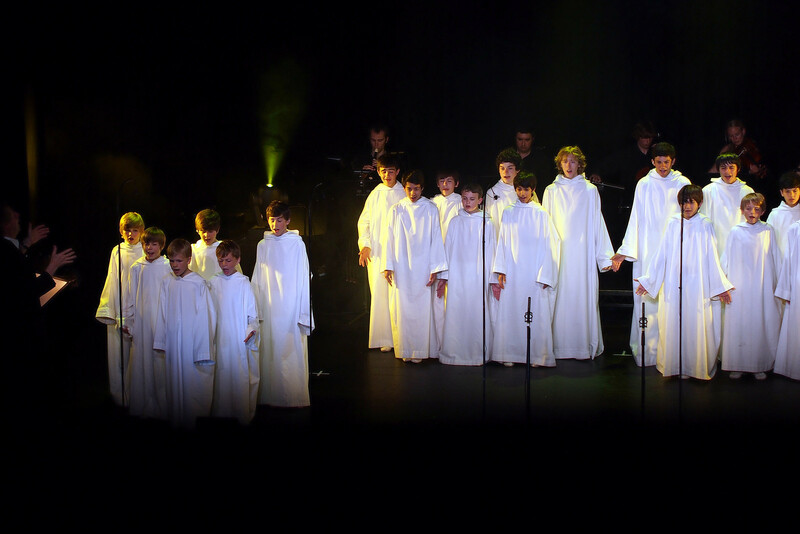 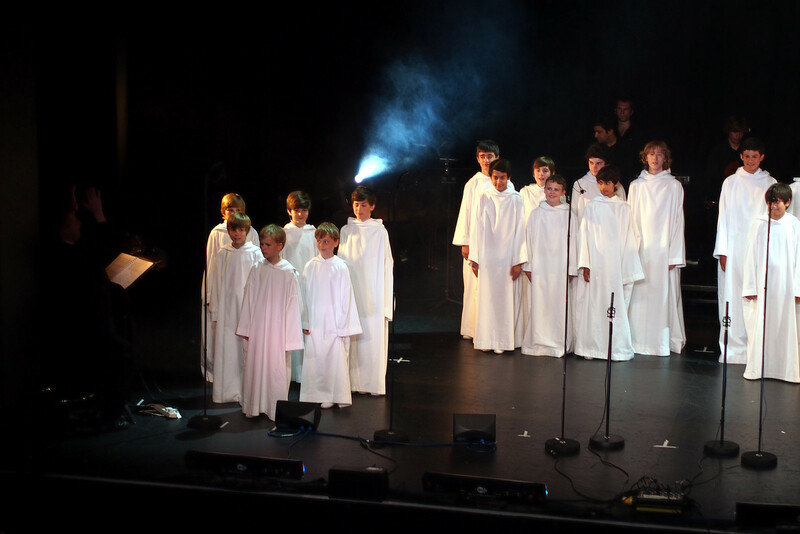 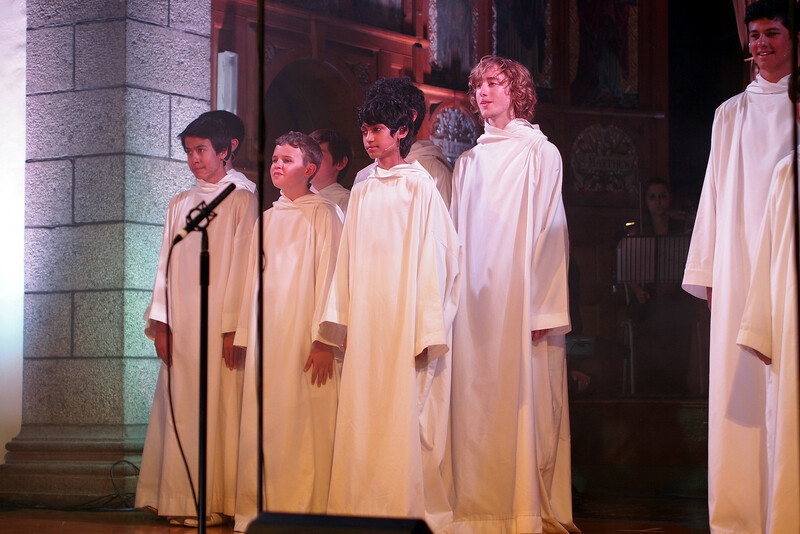 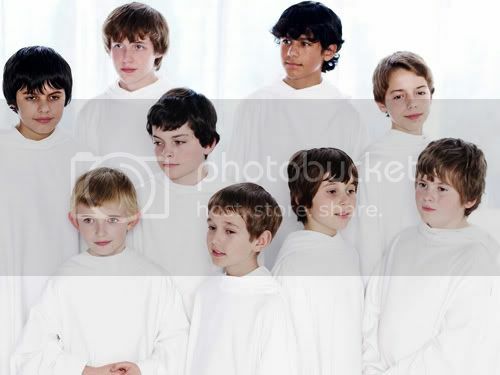 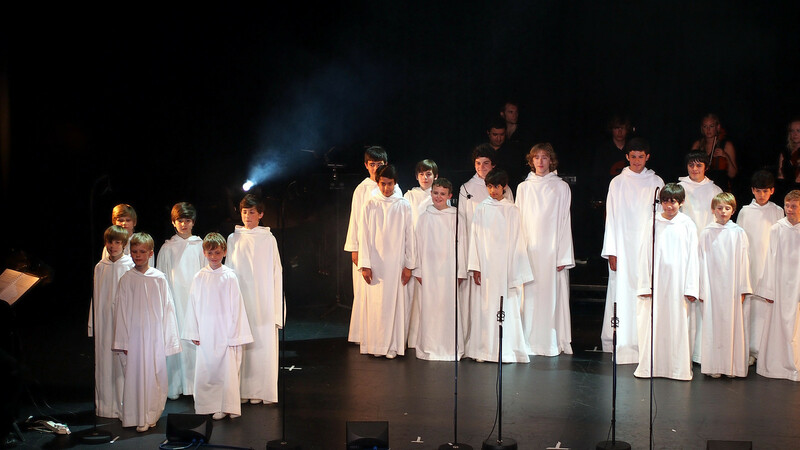 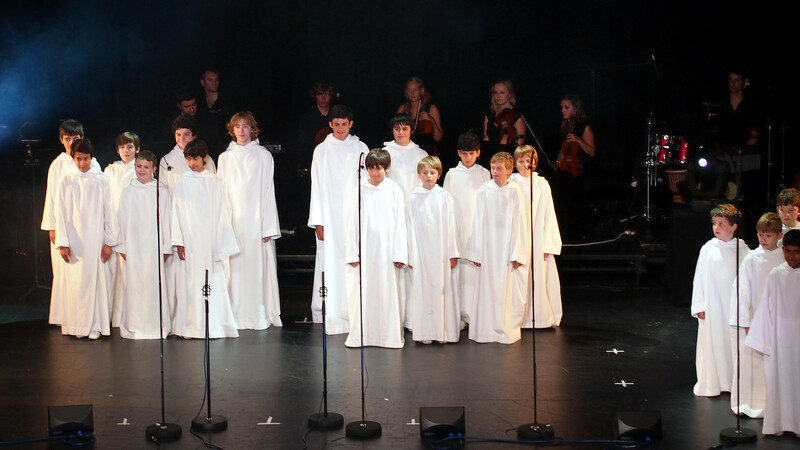 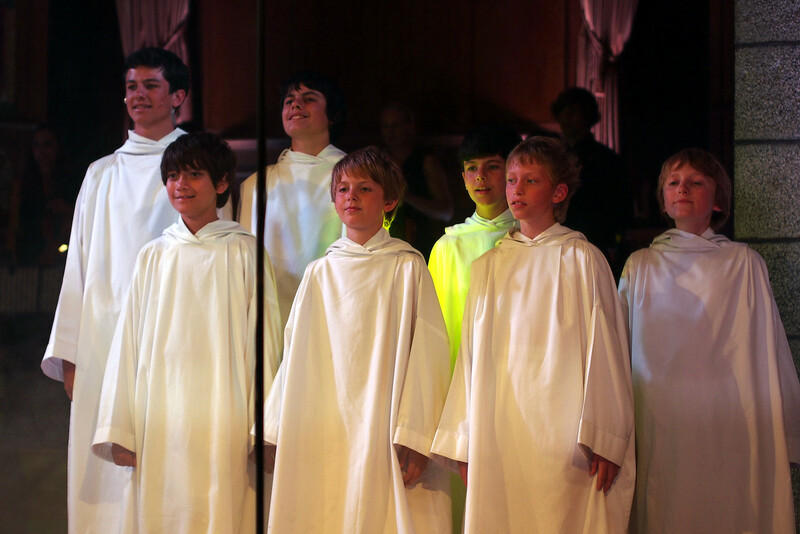 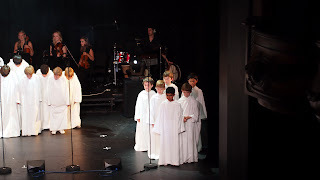 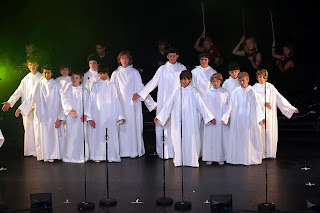 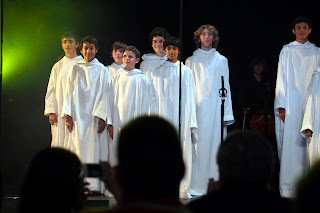 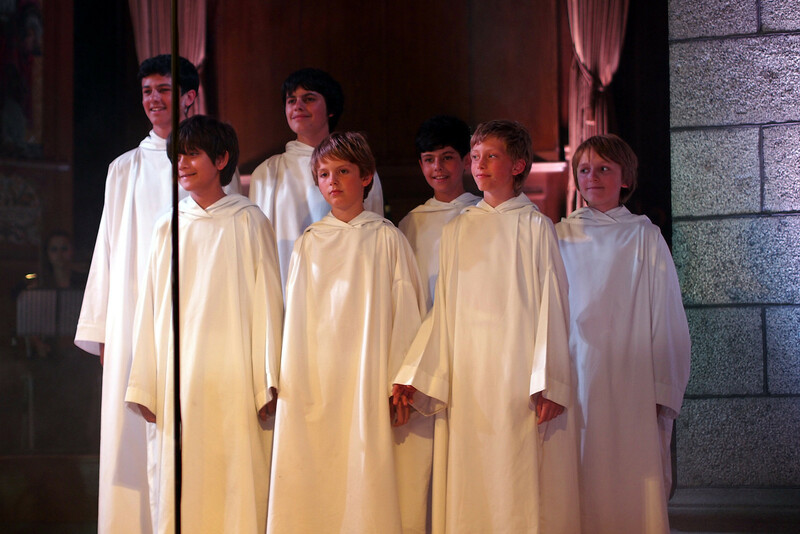 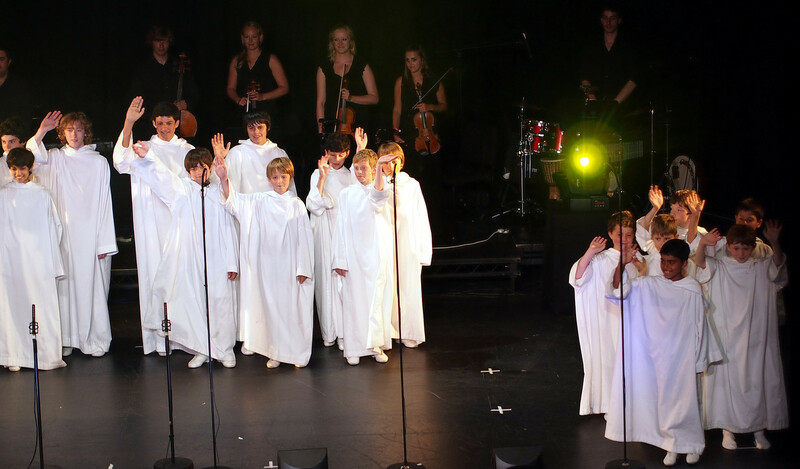 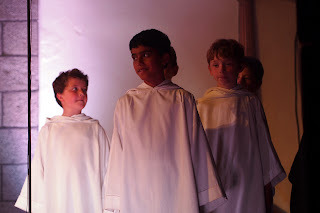 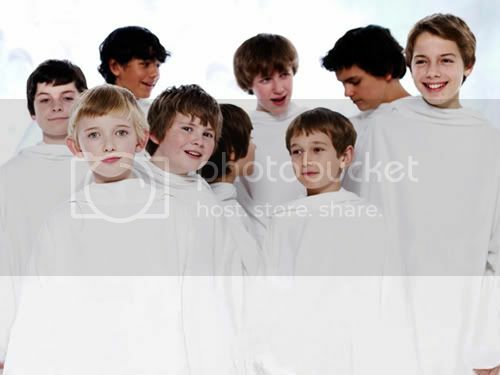 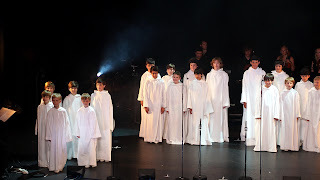 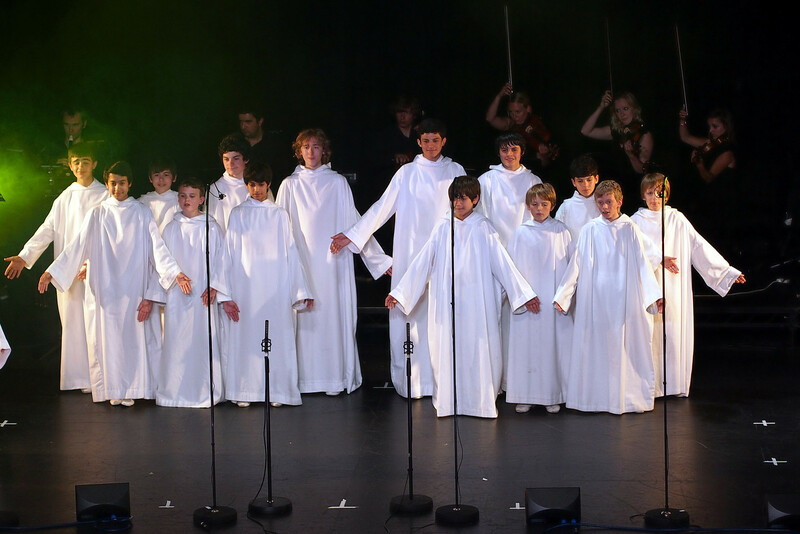 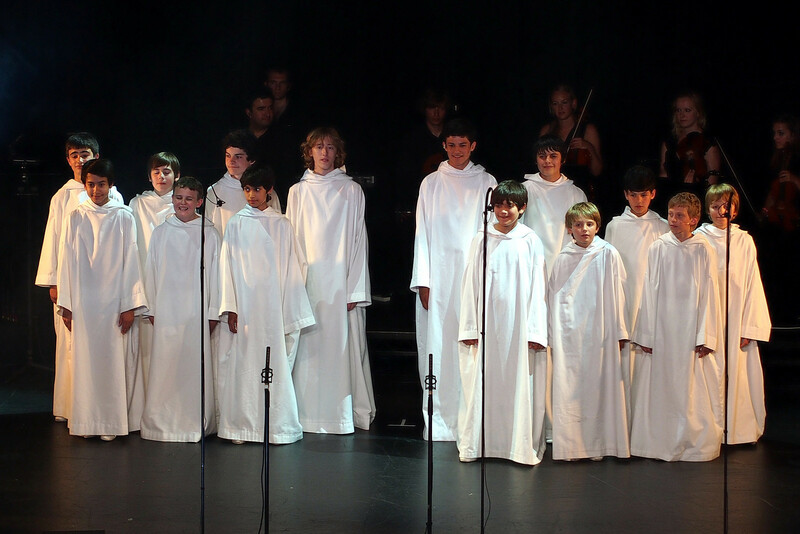 Martin, a Libera fan from Germany, has been to all the 4 concerts in Channel Islands, mainly Jersey and Guernsey. 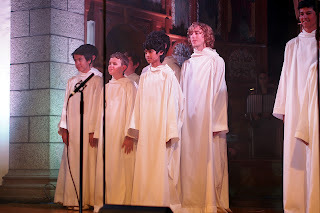 He has also bring back some photos from the concerts and they are quite excellent and good too. Thank you, Martin, for your lovely photos. 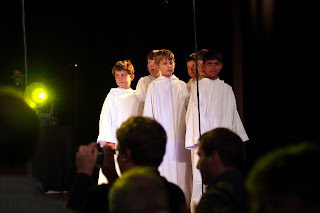 I hope you don't mind if I post them to my blog. 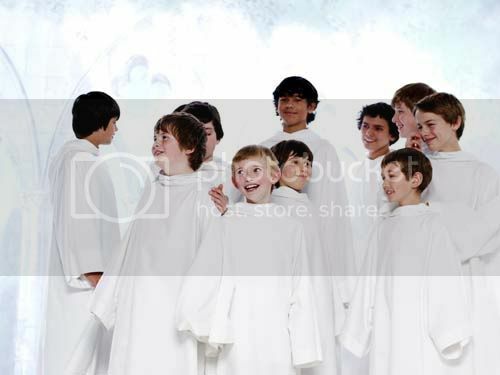 If you want to share them to any of your sites, please credit him.